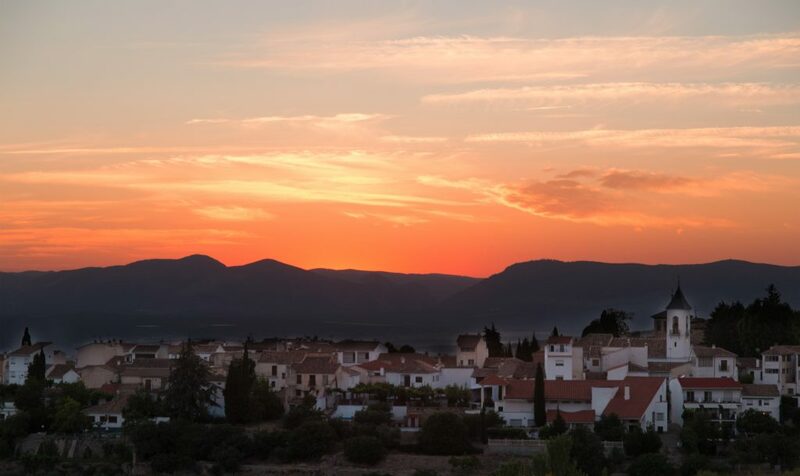 Villa Aynadamar is a luxury villa next to Granada to enjoy with family and friends. 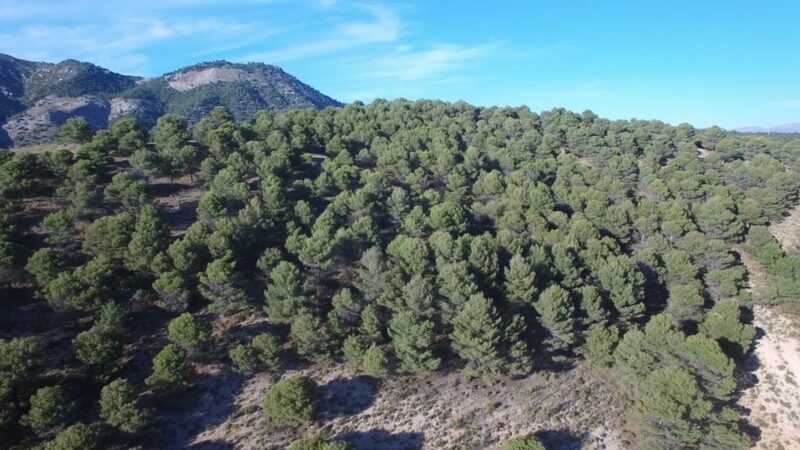 The villa is located in the countryside, next Sierra de Huétor Natural Park. 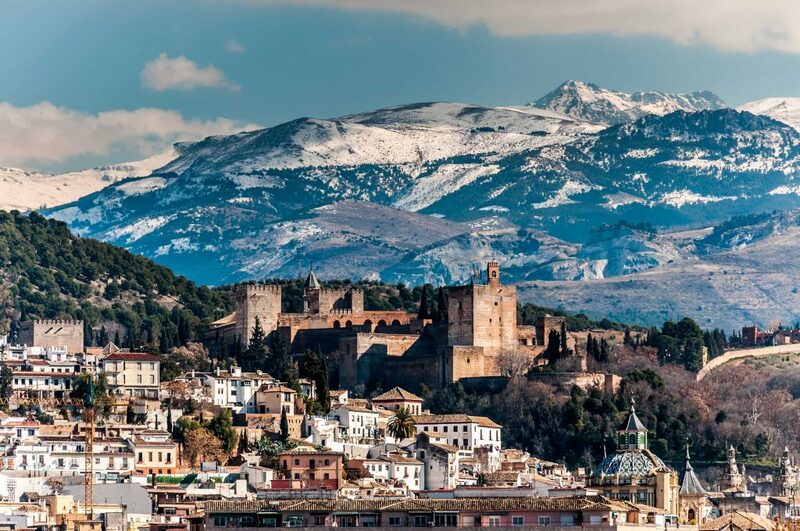 Only 3 minutes, by car, from the town center. 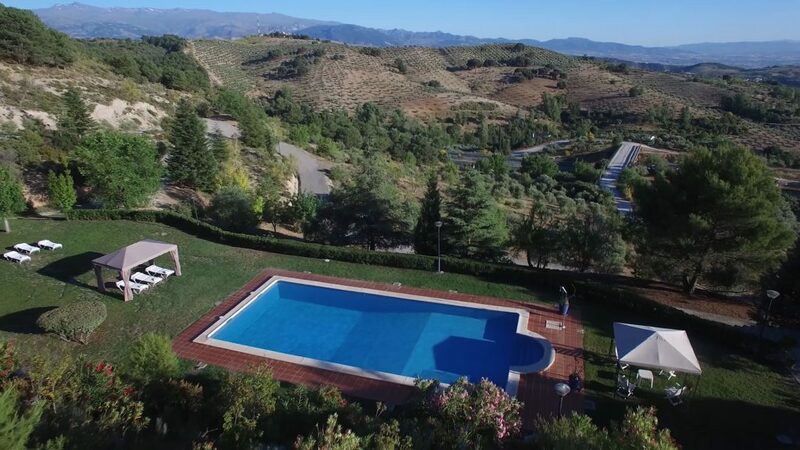 Villa Aynamadar is about 13 kilometers (15 minutes by car) from Granada. Copyright © 2016 - Villa Aynadamar - All rights reserved.